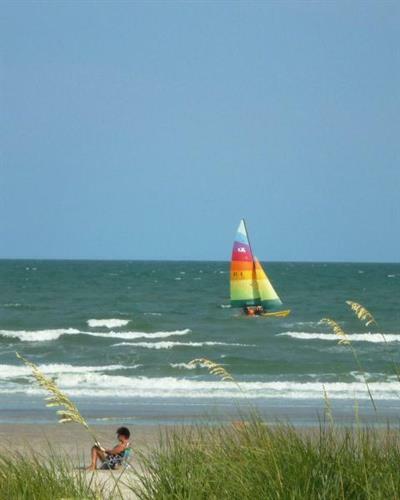 Discover why Pawleys Island and Litchfield Beach have been a favorite vacation destination for family generations! Our rental houses and condos are all located along the quiet sandy beaches twenty miles south of Myrtle Beach, South Carolina. Pawleys Island is a short drive to historical Georgetown and Charleston. There are plenty of activites to enjoy with the entire family... fishing in the ocean, award winning golf courses, top rated tennis courts, surfing, paddling kayaks in the creeks, great shopping and incredible dining. Let the major event of the day be strolling the beach collecting shells with your family. 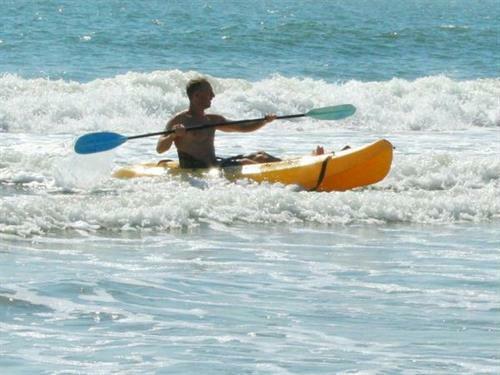 Take a look at the many beach activities that our paradise has to offer. 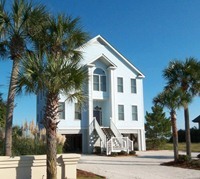 All of our Vacation Rentals are in the Litchfield and Pawleys Island area. This includes the Litchfield Beaches, Inlet Point & The Peninsula. From Oceanfront 7-bedroom homes to 1-bedroom condos, our rental accommodations are available any time of year. Be sure to view our Vacation Rental Specials and don't forget to bring your dog to one of our pet friendly houses. Like most of our guests, we hope to your family will return year after year. We invite you to view our current sales listings or search the MLS from Georgetown to Myrtle Beach. If it is the dream of retiring to an award winning golf course or purchasing an oceanfront home for both rental income & family vacations, we want to help. Let our 37 years of real estate experience work for you when buying or selling property. We are located on Ocean Highway 17 at Litchfield, between St. Peter's Lutheran Church and Litchfield Country Club, across the street from Wells Fargo Bank.